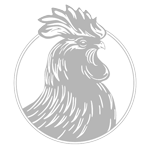 We hear from four award-winning authors who have very successfully created and worked their niche markets. And the importance of Meta-Data to authors. 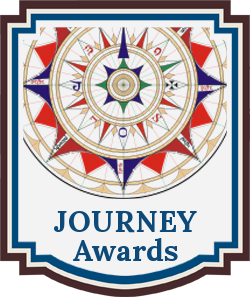 We are excited and honored to officially announce the Grand Prize Winner and the First Place Category Winners for the 2017 JOURNEY Book Awards for Narrative Non-fiction Books at the fifth annual Chanticleer Authors Conference and Chanticleer Book Awards Ceremony. 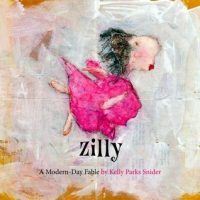 A colorful, thoughtful book with a powerful message encouraging children of all ages that in order to flourish, they only need to be themselves. Strength and hope amidst life's hardships is the essence of the human spirit. 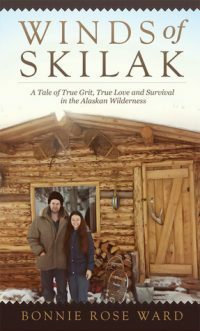 Walker brings it all in her beautifully written and heartfelt memoir. 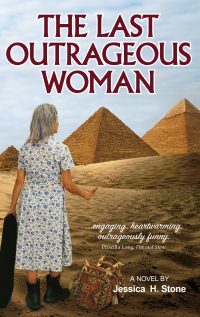 Five run-away grannies prove that dreams are worth pursuing, life is worth celebrating, and you’re never too old for true love in Jessica H. Stone’s engagingly fun and poignant tale of women pursuing their hopes and dreams. An important memoir that serves to bridge a gap between people of all shapes and sizes. 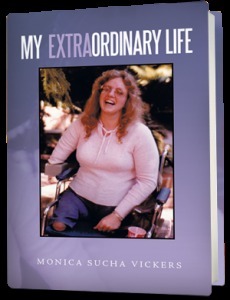 An honest and courageous chronology of a life that truly deserves to be called extraordinary. 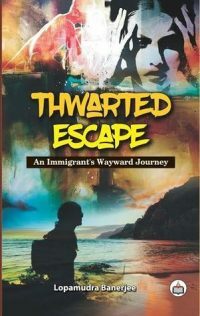 A stirring and powerful narrative of love and loss from a young girl who immigrates from India to the U.S.A. who tries to find her new roots while yearning for her homeland. 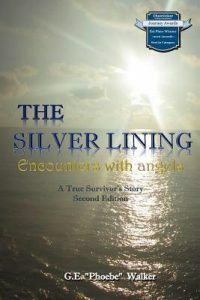 An engaging and inspiring story ripe for anyone who dreams of a new life or is pondering if she has the courage to take the leap to remote living. 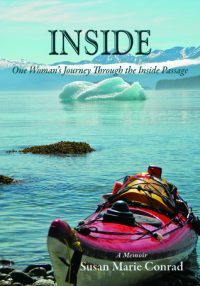 Eloquent writing, striking photos: an adventure of mind & body and the astounding power and beauty of nature of the PNW. 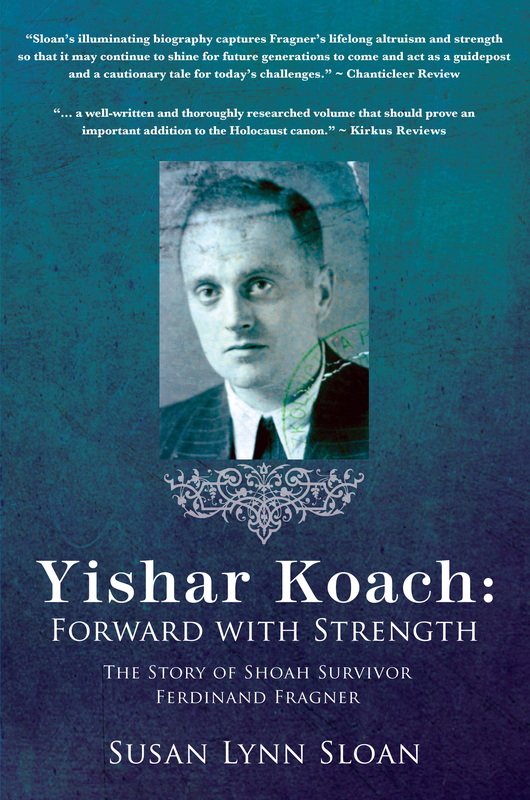 An illuminating biography of an amazing man who made a difference to so many people throughout his life.